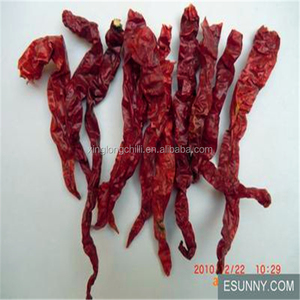 Is an deep processing enterprise of chilli, integrating the purchase,storage,processing and sale of chilli products. 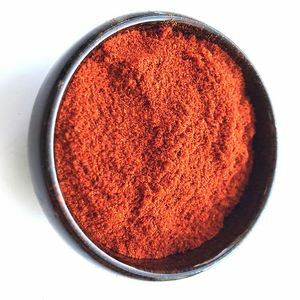 By far, Xuri company has become one of the most powerful chilli deep processing enterprise in China. 2. Where is your factory located9 - Our factory is located in Hebei, China. 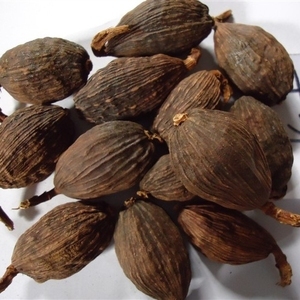 4 YRS Anhui Huafeng Spices Co., Ltd.
2 YRS Xinshao Nanmo Biotechnology Co., Ltd.
3.Products are no sulfur, no pesticides and no heavy metal residues. 5.Products meet international standard quality of the products. More details of the OEM service please contact us at any time. 2 YRS Leling YXH Spice & Seasonings Co., Ltd.
2 YRS Xian Pincredit Bio-Tech Co., Ltd.
1 YRS Dynasol Chengdu Commercial And Trading Co., Ltd.
1 YRS Anhui San Yi Tang Prepared Slices Of Chinese Crude Drugs Co., Ltd.
2 YRS Dalian Rongchang Foodstuff Co., Ltd.
A perceptive insight into the future of the industry,especially in cold storage condiment. III. The origin of raw materials and complete quality control system from farm to dinner table. V. The only company that can provide the whole series product of horseradish. IV. 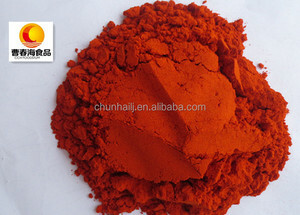 2 YRS Shanghai Sinospices Sourcing Ltd.
1 YRS Shaanxi Kang New Pharmaceutical Co., Ltd.
4 YRS Laiwu Taifeng Foods Co., Ltd.
12 YRS Hangzhou Botanical Technology Co., Ltd.
10 YRS Dalian Tianpeng Food Co., Ltd.
2 YRS Qingdao Tongxing Natural Pigment Co., Ltd.
2 YRS Guangzhou Phytochem Sciences Inc.
has been a professional chemical supply in China for more than 10 years. We are stong in exporting Apricot Pit,Apricot Kernel,Apricot Kernel powder. 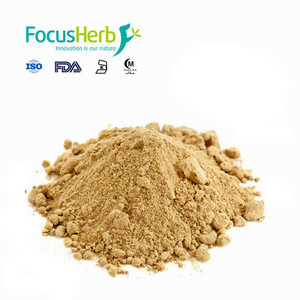 We also supply Sesame seeds,Sesame Paste,Peanut Products,Peanut butter,Goji Berries and so on. 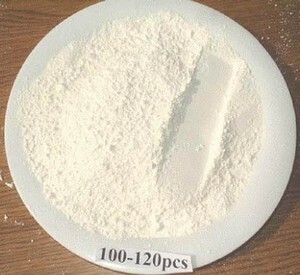 Alibaba.com offers 1,954 raw material spices products. About 10% of these are single spices & herbs, 1% are sauce. A wide variety of raw material spices options are available to you, such as coriander, aniseed, and chilli & pepper. You can also choose from single herbs & spices, mixed spices & seasonings. As well as from dried, fresh, and frozen. And whether raw material spices is free samples, or paid samples. 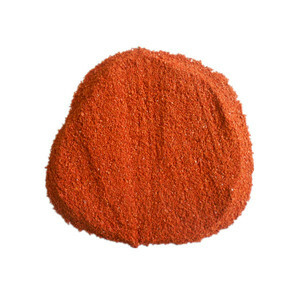 There are 1,954 raw material spices suppliers, mainly located in Asia. 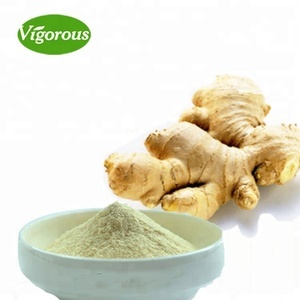 The top supplying country is China (Mainland), which supply 100% of raw material spices respectively. 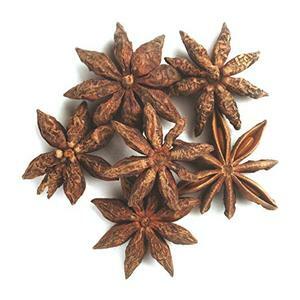 Raw material spices products are most popular in North America, Domestic Market, and Mid East. You can ensure product safety by selecting from certified suppliers, including 342 with ISO9001, 246 with Other, and 61 with GMP certification.